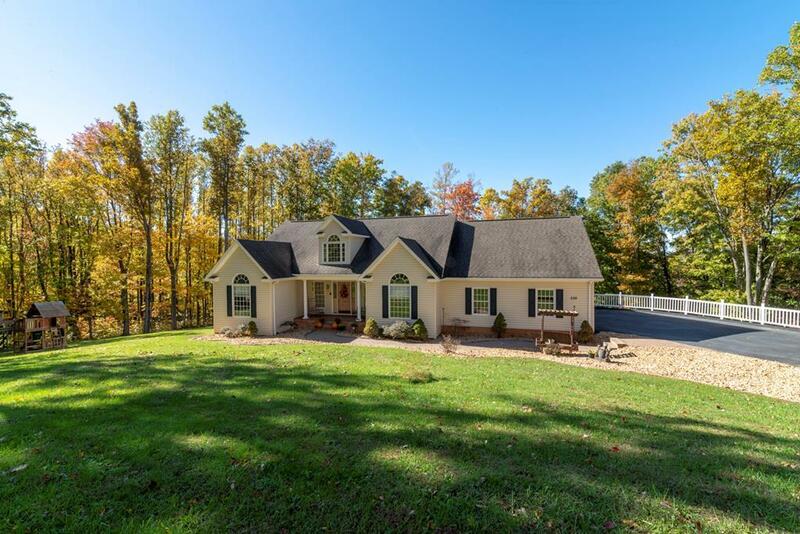 539 High Meadows Dr., Lebanon, VA 24266 (MLS #67657) :: Highlands Realty, Inc. 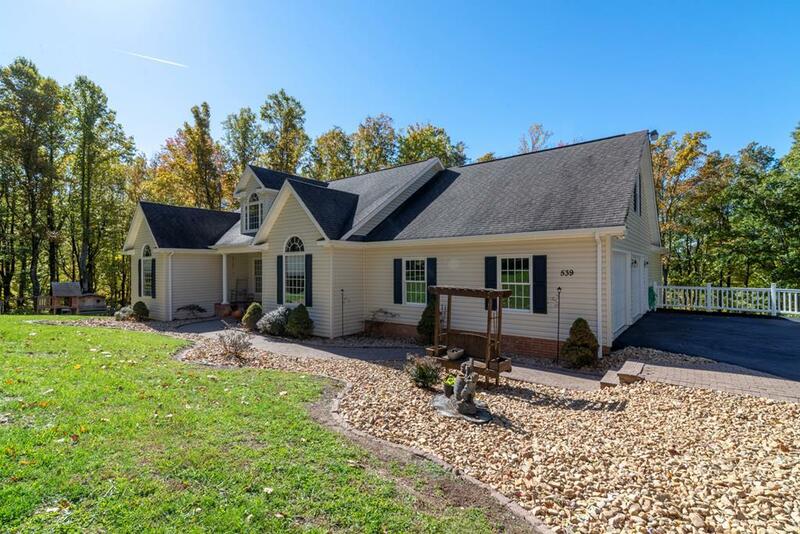 Convenient to Lebanon & Abingdon this home offers: 4,679 finished sqft of living space, solid oak & tile flooring throughout main level, 2 car garage, 2 lots with a total of 1.72 acres cleared and wooded. After entering the beautiful 2 story foyer with its elegant architecture you step into a vaulted and airy Great Room with fireplace/gas logs and access to the expansive 574 sqft deck. The Dining room with its vaulted ceiling, circle top window are found to the right of the foyer. The kitchen flows off of the Dining room while also connecting to the Great room. In the kitchen you will find a breakfast area at the far end, warm oak cabinetry with crown molding, dove tailed drawers, new counters & backsplash, stainless steel appliances, recessed lighting. 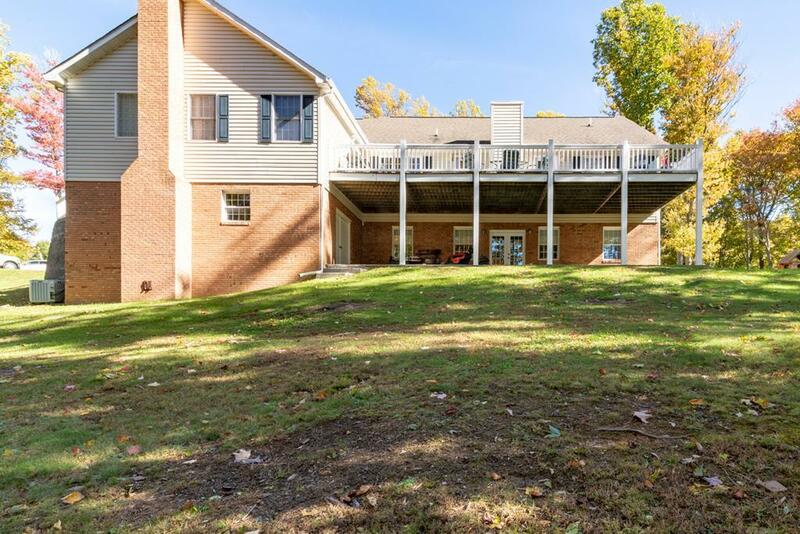 A split floor plan has the master located on one side of the home while 2 other bdrms are on the opposite side with a roomy hall bath located between the 2 bdrms. 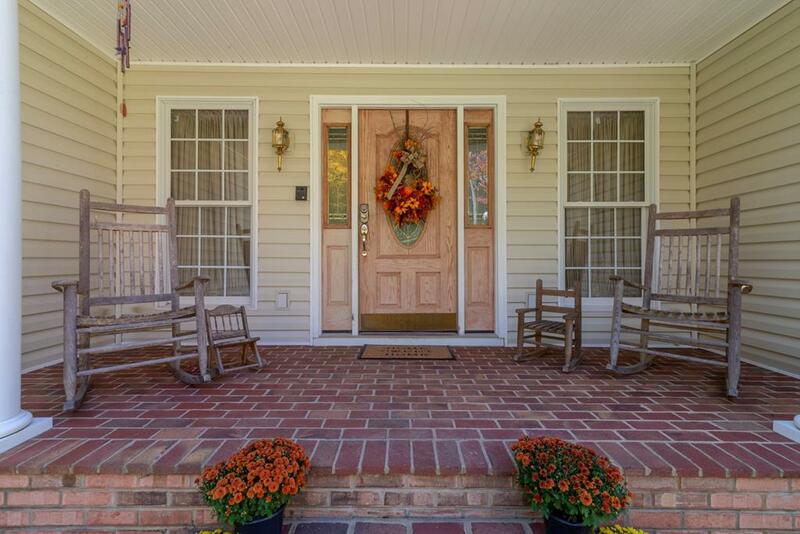 Listing provided courtesy of Pam Patrick of Highlands Realty, Inc..